Sitting between the Haleakala Volcano and West Maui Mountains, Maui has 120 miles of coastline and is home to the best beaches in the world. In fact, many travelers say there’s a beach for every mood! The island is also considered the most romantic in Hawaii – a popular wedding and honeymoon destination. 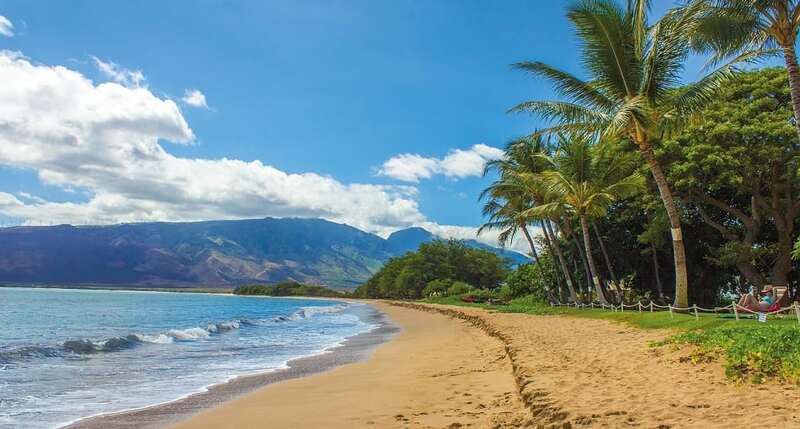 And if you want a perfect middle ground between big-city O’ahu and country-like Kauai or Big Island, you can’t do better than Maui with its heady mix of action and relaxation.